Legion Massacre released their debut EP "Caged and Tortured". The EP was mixed and mastered by George Bokos (Ex-Rotting Christ ex-Nightfall,Stone Cold Dead) at Grindhouse Studios studios. The band was formed in 2011 by Stavros Mpont (guitar). Soon Carlos Reyes (vocals/Bass) and Riccardo Grechi (drums) joined the band and the lineup was completed. Brazilian Black/Death Metal band Viletale released their new EP "From the Depths ov Mind". The EP was recorded at Takeout Studio and mix and mastered by Roberto de Lucena. 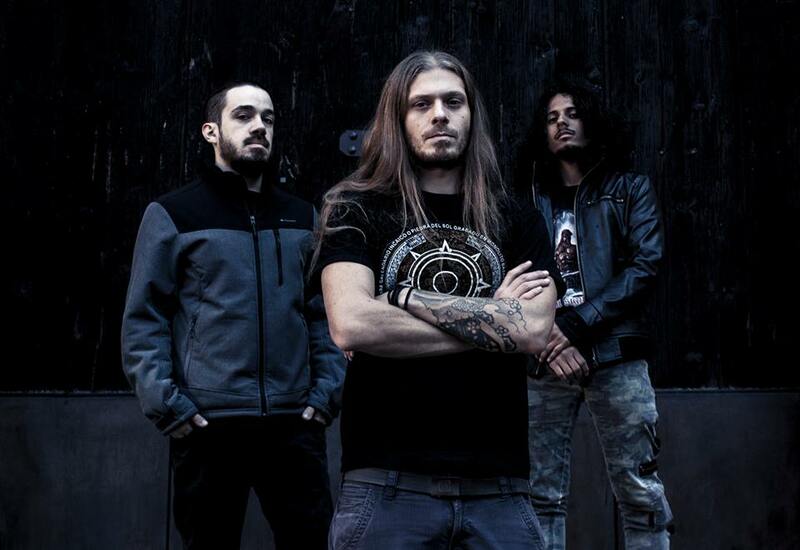 Viletale was formed in January’s 2016 at Blumenau, Brazil by Bruno Jankauskas (Lead Guitar/Vocals), Alan Ricardo (Rhytim Guitars/vocals), Filipe Oliveira (Bass) and Matheus Lunge (Drums). One man Dark/ Ambient Industrial Music project Arnwald, the ultimate brain child of 'Arnaud Vansteenkiste' has released his latest album- 'Primal Expurgation' via Abstruse Eerie Radiance. The album is particularly noted for the unusual use of electronic instruments and has stood ground in it's most Avante- Garde form. We are speaking with the main man Arnaud. Metalhead Spotted: Happy New Year Arnaud. How are you doing Arnaud? Arnwald: Hi guys. I’m doing good thanks. Metalhead Spotted:Finally, with so many projects in and out. How are things looking for you in 2017? Arnwald: Many things are on their way. For Arnwald, I'm finalizing a split with a great ritual ambient band from Ireland and working on the second album, while the promo campaign is launched for the first one. A lot of delay occurred in the process of “Primal Expurgation” but I hope that this year all the things will roll as it should, or even better. Concerning all my other bands and projects, it's a lot of gigs and always more recordings. But as an overall view, what happen with all all of them becomes really exciting! A lot of work, of course, but really great experiences with many great musicians. Metalhead Spotted: Arnwald has been your brain child. How did this take shape? Arnwald: Everyone has his demons I guess, but mine are becoming much too violent against myself and I needed to find a way to calm them down, exteriorize a part of this aggressivity mixed with despair and depression. Of course, I can manage to unleash some negative energy in other bands like Humanitas Error Est or Throne Ov Shiva which are based on real aggression, but Arnwald is the black mirror of my soul, a window on my tortured mind. This first album “Primal Expurgation” is my first solo material, a world only based on what I feel and what I am in the darkest moments of my existence. This is really like a self exorcism. Metalhead Spotted:What inspired you to take up something down the line of Ambient/ Industrial music? Arnwald: I felt it like this. I love this scene, this music because of the large spectrum of feelings you can express with sometimes minimal sounds. For me, it's a wonderful way to catalyze a state of mind, playing on experimentation with everything which makes sound. This universe is endless, full of open-minded people looking for new musical experiences. It's not a music everyone can understand and feel, but when you get in, it's a really amazing journey. I never thought “ok, let's do some Ambient/Industrial” Music, I just wanted to put in music what I couldn't say or shout with words. Metalhead Spotted:You drum for various projects as well. How has the musical diversity affected you with the writing? Arnwald: Everything in Arnwald is spontaneous. I don't think the songs. I'm just sitting on my computer, taking the guitar or the drumsticks and try to let my thoughts, my emotions guide my hands, so the music is an image of what I really am and feel, witch includes all my experience in the metal scene. I think that someone who can live the music as I do will surely recognize my black metal influences per example. But I'm listening to a lot of genres, I have no specific boundaries as soon as the music contains something genuine inside, so maybe you will find some other sound hints. Metalhead Spotted:Are you a full time musician? How do you balance things up? Arnaud: I only do music and photography at the moment, yes. I couldn't succeed to play in so many bands and compose for Arnwald if I would have to work normally besides. Now, If I can leave from it? Not yet… Balancing all the bands is quite tricky and sometimes I have to ask some replacement drummers but in general, I always find a way to share my time between all my projects. Some of them are not working on a regular basis and allow me to concentrate me on other ones when I’m really in a busy period. Metalhead Spotted:Who are some of your biggest inspirations? Arnwald: Concerning the work I make with Arnwald, I could only name my feelings; my fears, my hate, my depressive thoughts, my despair, my frustration, my sadness… As already mentioned before, this is really a personal project based on my own mind so, I didn't really followed any external outline. My past, my way to suffer the present in a doomed society where I never found a real place and my apprehensions for the future are the main inspirations. Metalhead Spotted: Have you ever felt pressurized at any point of time due to a busy schedule? Arnaud: The only pressure I felt is the urge to evacuate a part from this boiling darkness volcano before going crazy. 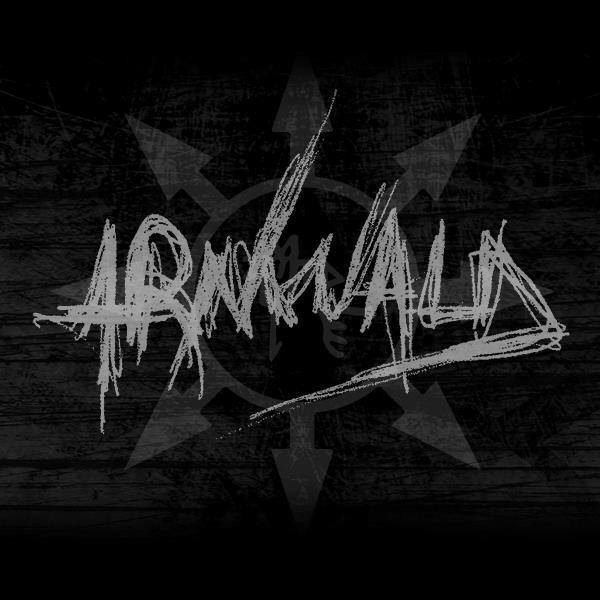 Concerning the interaction with other bands, I work alone so I manage the time for Arnwald quite easily. But yes, I get always more gigs and things to do for all my bands so the time pressure is increasing. Metalhead Spotted:How has your family been supportive of you? Arnwald: My family always supported me in my musical career, encouraging me in this way even when the things were going pretty tight with work against music. I can only be grateful to have a so amazing support from them. My parents were also a big part of my metal world's introduction, listening to Led Zepplin, Deep Purple, Queen, Metallica, … I will never be able to thank them enough for everything they bring me. 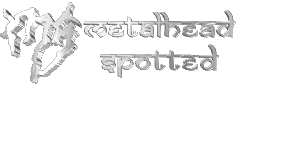 Metalhead Spotted: What’s in store next? Arnwald: The next steps for Arnwald are to work on the promo campaign, releasing this split I mentioned above and finalizing the second album. I also have several really exciting collaboration projects. Metalhead Spotted:. All the best for the upcoming days and projects as well! Arnwald: Thanks a lot, for you and your team too. Thanks a lot also for this interview and helping Arnwald to grow a bit more every day.